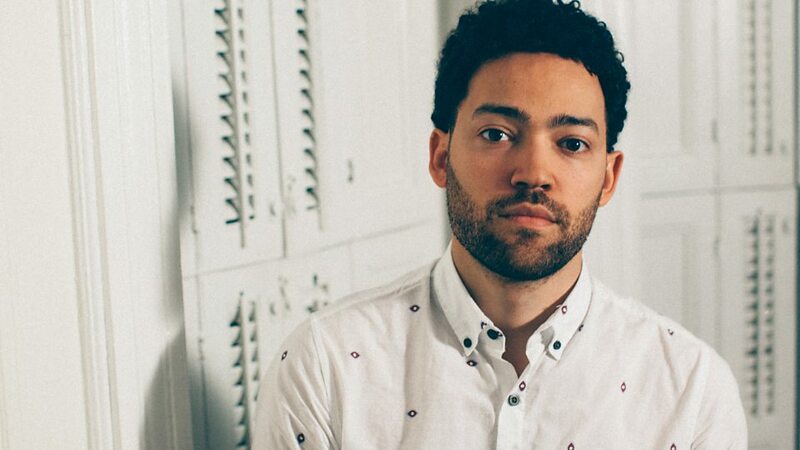 Taylor McFerrin (born June 29) is an American DJ, music producer, keyboardist & beatboxer based in Brooklyn, NY. He is the eldest son of popular vocalist and classical conductor Bobby McFerrin. 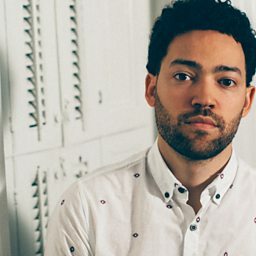 McFerrin released his debut album "Early Riser" in 2014, on Flying Lotus' Brainfeeder Records. The album features guest appearances from Nai Palm (Hiatus Kaiyote), Thundercat, Robert Glasper, Cesar Mariano, Marcus Gilmore and Bobby McFerrin. 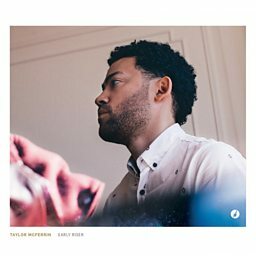 Taylor's latest musical venture sees him as part of Robert Glasper’s new jazz fusion supergroup, "R+R=Now", alongside Christian Scott, Terrace Martin, Derrick Hodge and Justin Tyson. 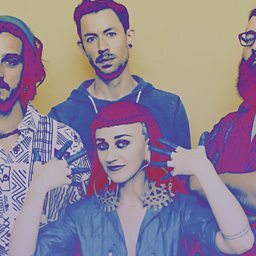 The group released an album, “Collagically Speaking” via Blue Note Records in June 2018.